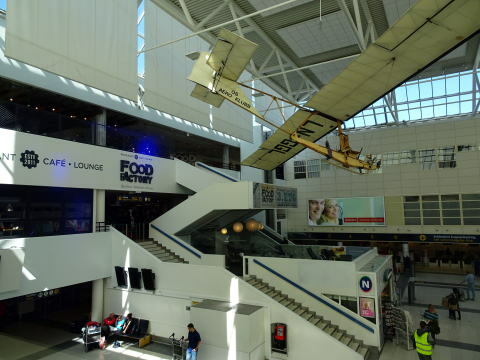 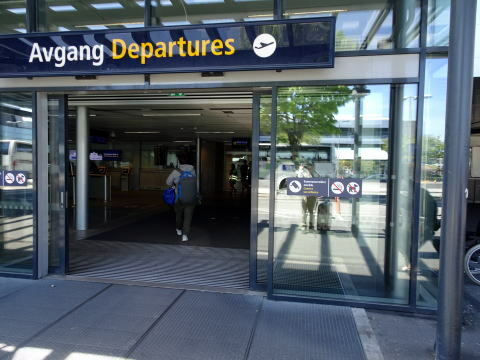 it is the second-busiest airport in Norway, with 6,000,000 passengers in 2014.
second-most populous city in Norway. 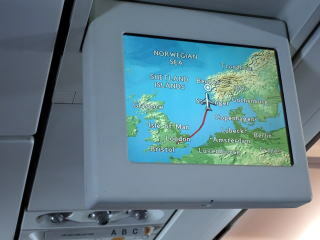 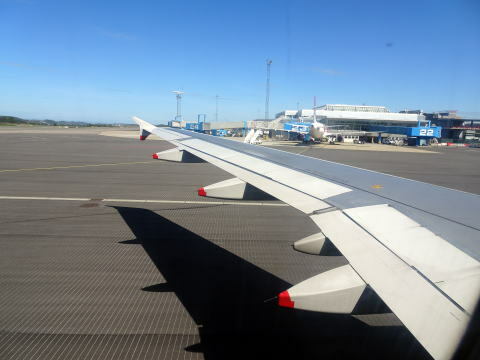 (L) Information electoric panel of the British Airway (R) Aircrft is landing on the Bergen International Airport. 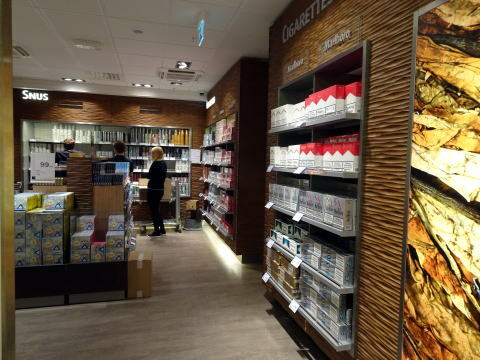 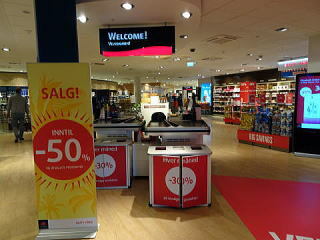 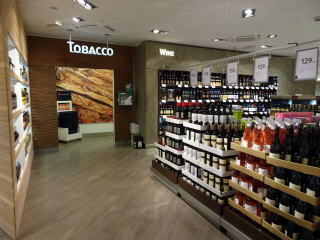 Bergen International Airport is completely smoke-free. 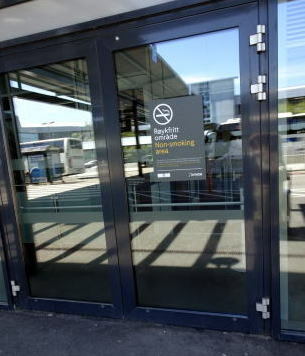 No smoking plce is present inside the airport.